Are you facing issues with your Cadillac car keys? Have you lost the only smart key or does the transponder chip no longer works? Whatever your problem is, we at Car Key Pro can fix it and help you carry o with your day. 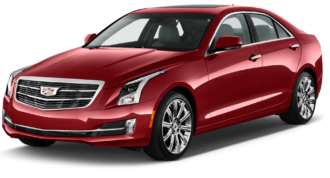 At Car Key Pro, we deliver excellent Cadillac car specific lock and key services so irrespective of the issue that you’re facing, just give us a call and we would dispatch our team for assistance right away. Car Key Pro sands for dedication, perfection and professionalism in Cadillac car key services. 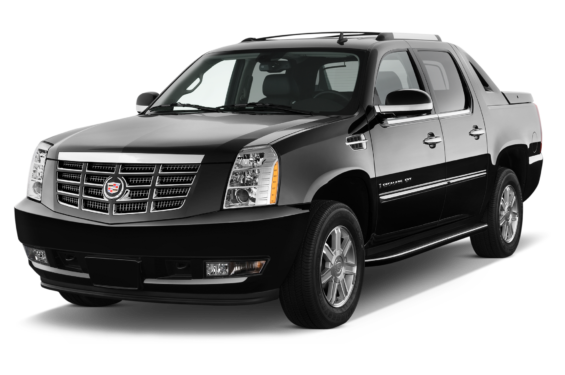 We are experienced in providing services for all Cadillac models. We can save you time, effort as well as money. We deliver best service as per your convenience, always! We charge no extra money and provide premium same day services as well. Whether your key is worn out, the chip doesn’t work or the key got damaged in ignition switch- we replace and reprogram the key at the earliest. If your ignition key or smart key has been damaged or the chip of the transponder/remote has come off, we can provide you with an easy replacement. We can duplicate your damaged or only car key within a few minutes for your safekeeping.